Training – My Happy Pace! Yes, yes, I know – bad blogger….. I don’t even know where to start it’s been so long and so much has happened. My word for last year was DO and I think I am going to keep it for this year too – the picture that Cat gave me is up on my office wall and I look at it daily. 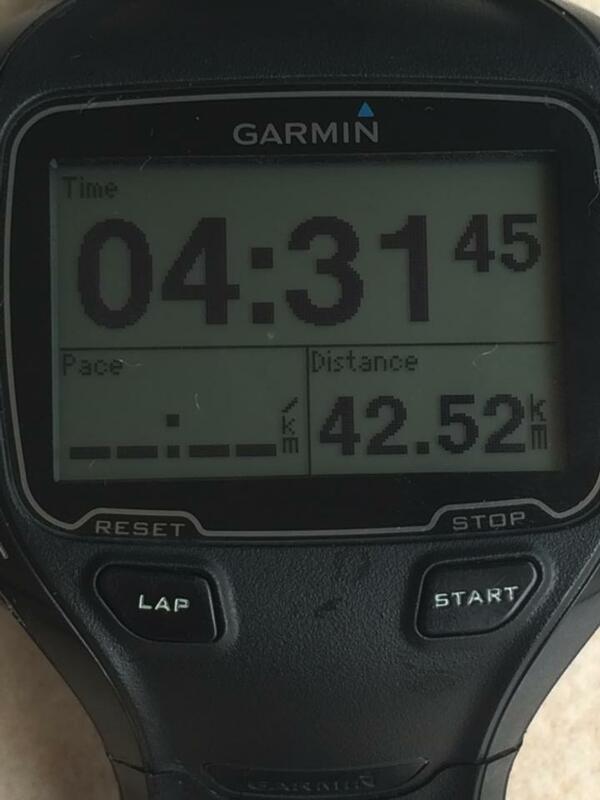 Besides starting a business I had another goal for last year and that was to run a stand-alone marathon (one not in an Ironman). I did not do that before December, but I am VERY proud to announce that I have however finally done one. I have however decided I am very odd (yes, I know…. ) A stand-alone marathon has scared me. I don’t know why? 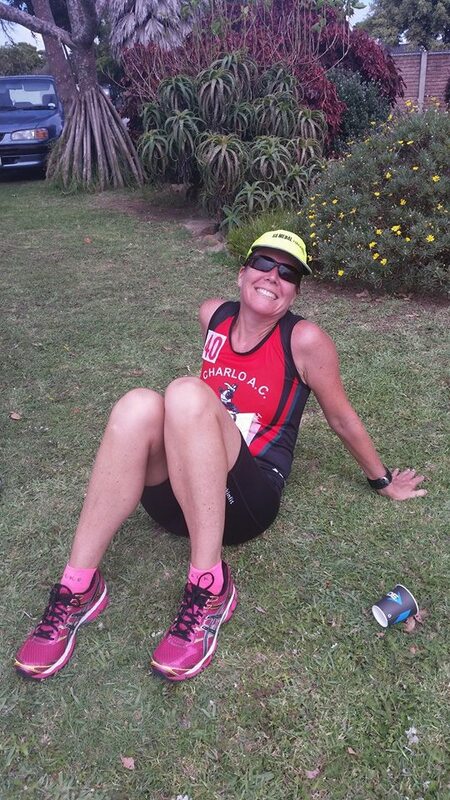 I know I can do the distance, I’ve done 2 Ironman races and they have a marathon in them, so I am not sure what I was worried about – and then I entered Two Oceans and needed a marathon to qualify. Suddenly a marathon did not scare me anymore. 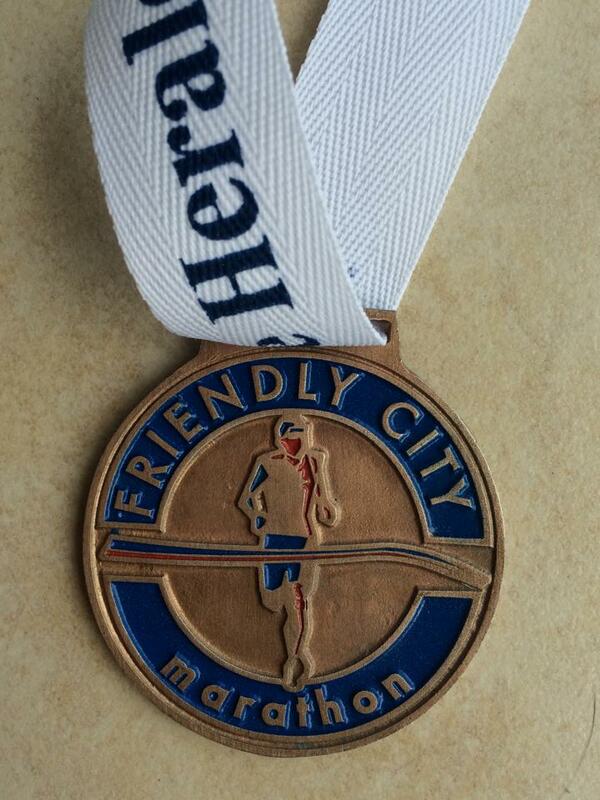 It is just a distance I needed to run to qualify for Two Ocean – which for some reason does not scare me either. Maybe it is just that I really like a challenge. Maybe I just needed a bigger goal? 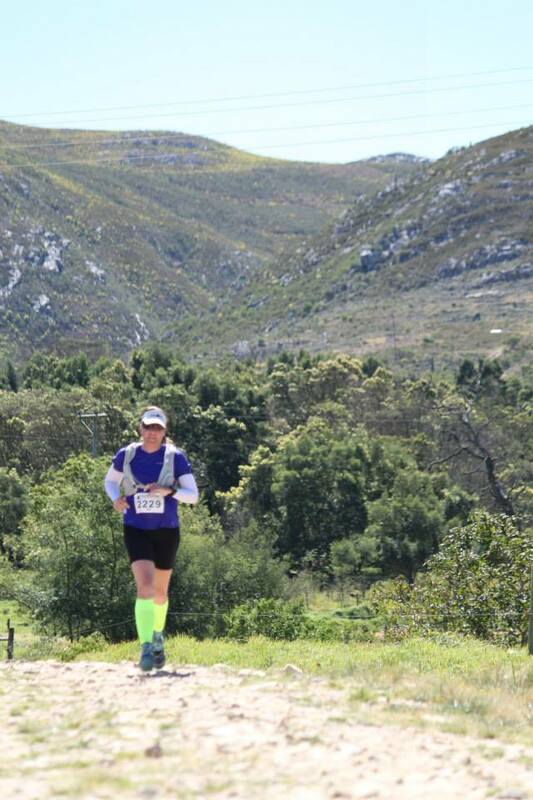 Who knows – all I do know is that I have now run a stand-alone marathon (with very little training) and have qualified for Two Oceans. FUN! I cannot believe that we are mid-way through December and I have not even started my Christmas shopping yet…… YIKES!!! My family is easy – we do a Secret Santa and so only have to buy for one person. I happened to get Mr OL, which is a bit of a problem as I now need to get him 2 gifts. We also all generally give my mom something additional as well – but she likes hand made stuff so that’s done. At least Father Christmas is on the ball so Little OL is sorted. My in-laws…. hmmmmm I really need to get to the shops soon. I have a good excuse for not having gotten to the shops earlier… I have been working hard! 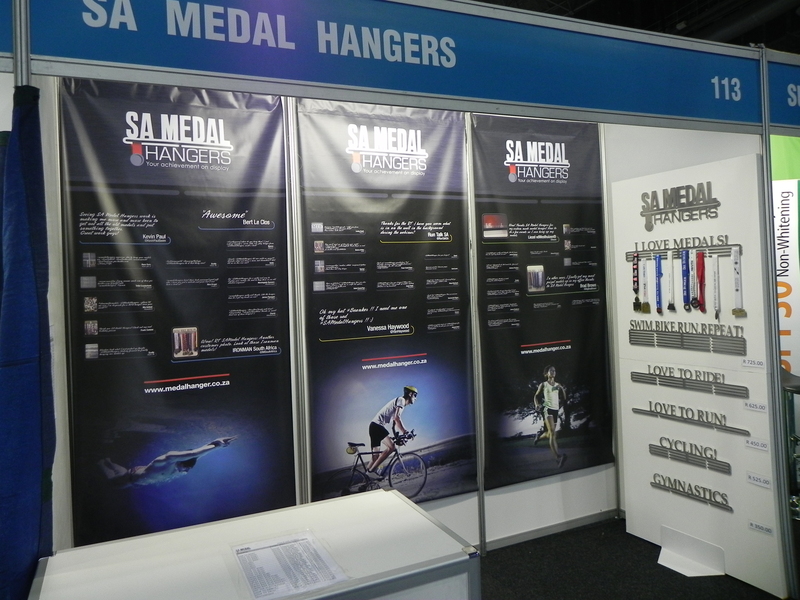 So many people have contacted SA Medal Hangers for custom made or personal medal hangers – it has been awesome. I love coming up with the new designs. But because of that , I have decided to create a new blog. This will showcase SA Medal Hangers’ custom-made or personalised medal hangers. 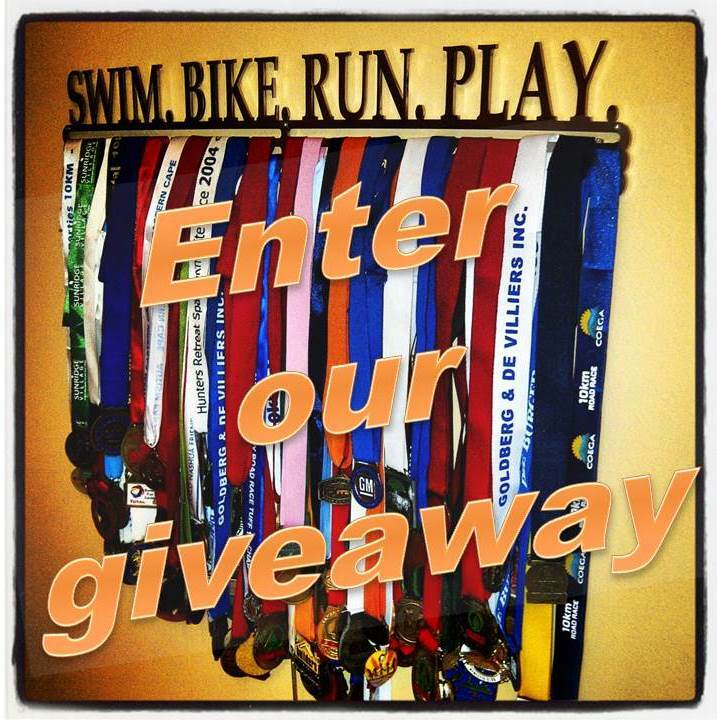 We have created so may awesome one off designs and they won’t all get displayed on our website, so to give people some inspiration or ideas when ordering their own medal hanger I thought this might work. What do you think? In the meantime here are a couple of the ones we have made recently – I am so proud of them. I need a challenge. I train better when I have a goal and it must be enough of a challenge that I won’t be able to just cruise through it, but not too much of a challenge that it totally scares me off. 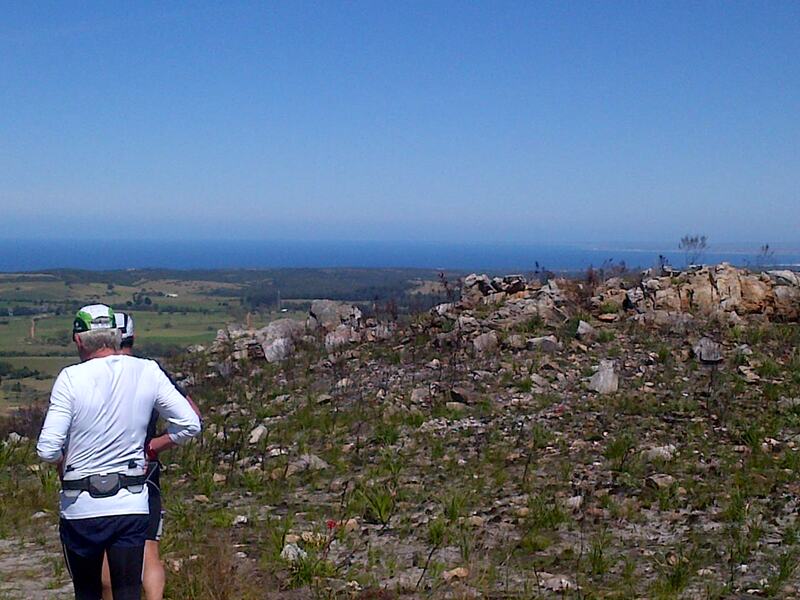 So… I have decided on and entered Two Oceans Ultra marathon in 2014 – 56km! Scary yes, but very exciting. My goal for this year was to run a marathon – now it is more than just a goal, I actually have to do it to qualify for the Ultra. There is a local one in December that I plan on doing. To say I am excited is a bit of an understatement. Initially I had not planned on doing it as I thought I might take my medal hangers to the expo – but the prices of the stands where published and they don’t have any of the smaller options – so I am running. Yay for a Birthday weekend in Cape Town. Happy 5 year Blog Anniversary! I have had this blog for 5 years – wow time has flown. Before I started here I had an iBlog account for a short while as well. Over the years my blog has changed quite bit. It has gone from being mostly about Ironman training to a real mix up of stuff, Ordinary Life stuff! 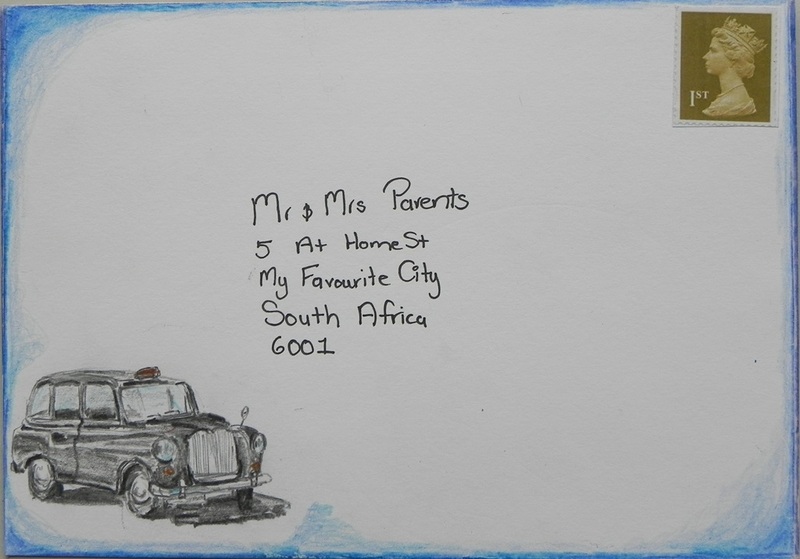 I have had a baby, I have started baking and icing cookies, I have shown you all some of my paintings and sketches, I have started a new business – SA Medal Hangers. And very importantly I have made some great friends! Thank you all so much for joining me on this journey, I am thoroughly enjoying it! I don’t know how wise it was but I was going stir crazy not running, my foot is just getting more and more painful and I figured “what the hell” Resting it does not seem to be working anyway, it’s been 12 weeks of almost no running. I might have slightly over done it by doing two races but still…. 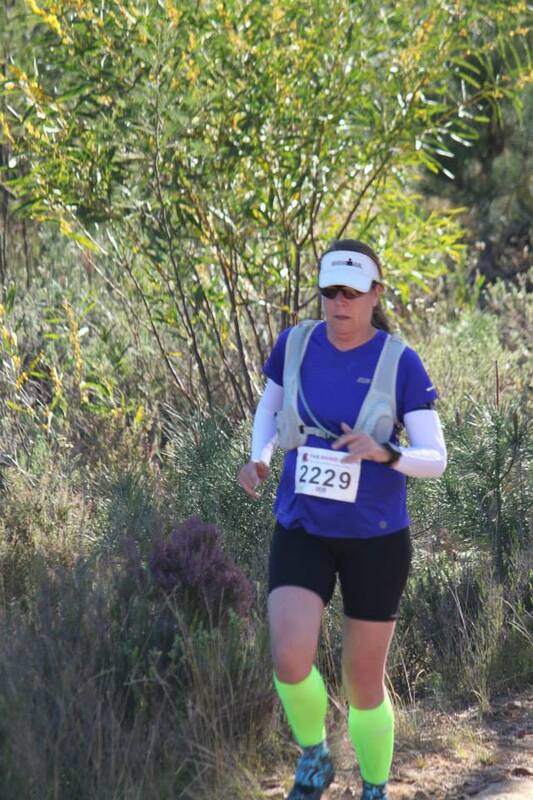 On the Saturday I did the Hobie Beach Park Run. They are awesome and what a fantastic idea! 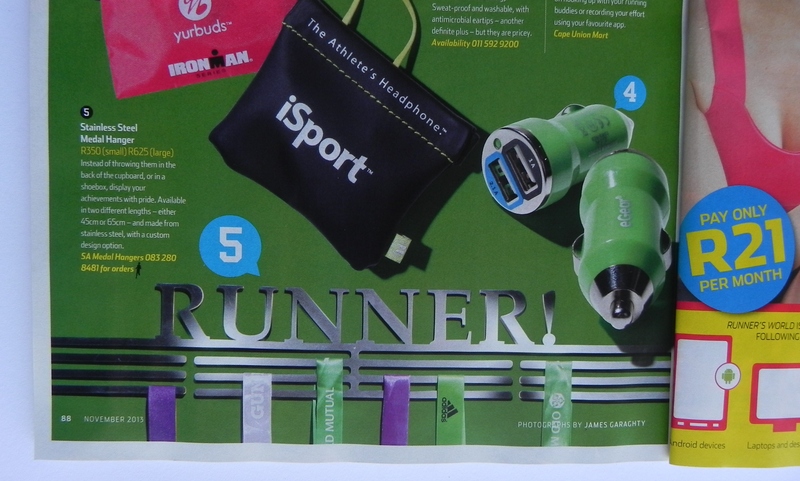 5 km held in a park or open area, you register once, get a bar code then just arrive. No matter where you are in South Africa you can just rock up with your bar-code at the local one. If you are a Discovery member you get 500 points and as long as you have registered that on the system then the points are automatically updated. Each race is timed and so you can gauge your progress…. And best of all the FREE! They are very popular. Here is the link to the Park Run SA! 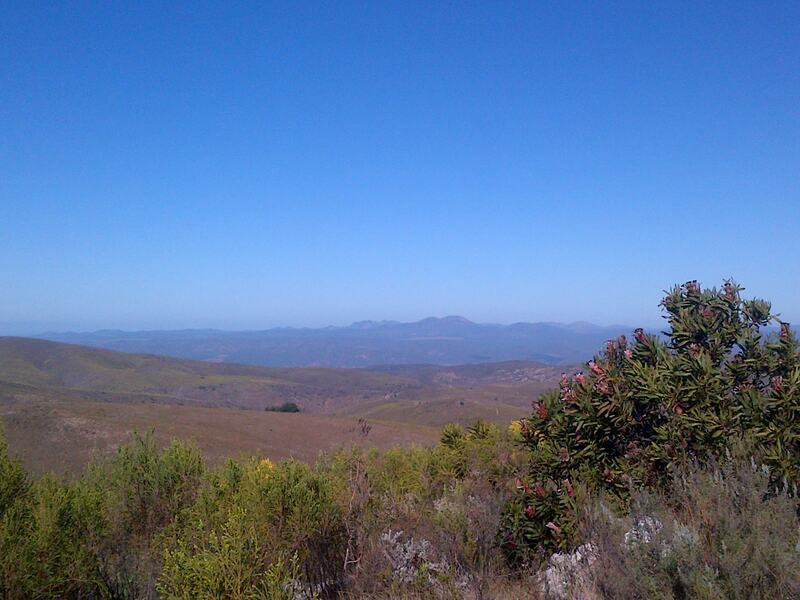 On Sunday I did a trail run. 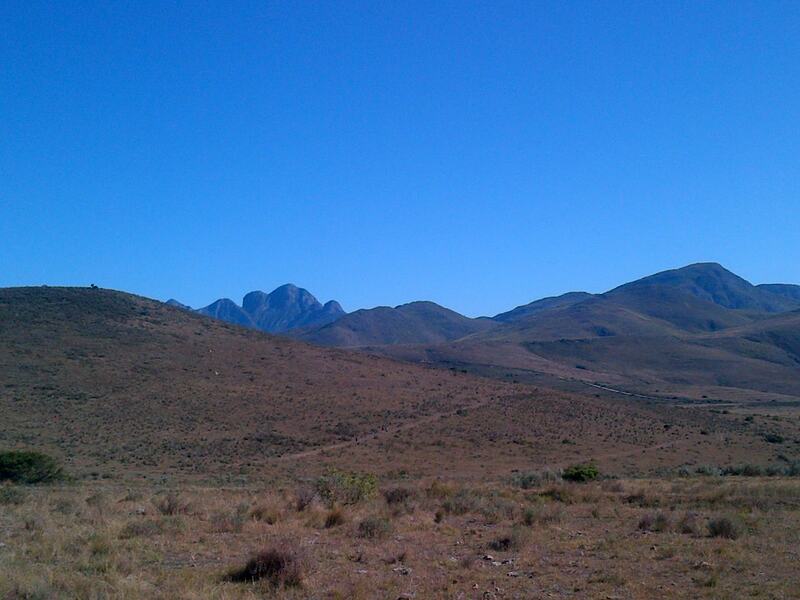 11km which I said I would walk but once out there I ran quite a bit of it anyway. Well the parts that were not up a steep hill, or down a steep hill, or where the view was stunning, or where it was too rocky (ok, there was a lot of walking) At one stage I had to give myself a bit of pep talk about all the photo taking. 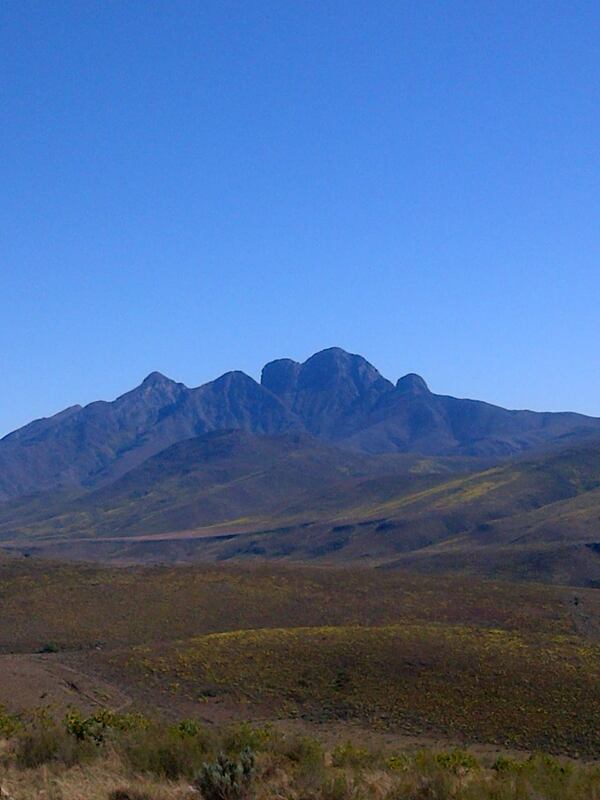 I knew it was bad when I thought about taking photos of the fynbos…. But OH MY GOODNESS!!!!!!! The views were STUNNING (yes all the caps are necessary). I only had my phone with me but even with that I got some decent photos – more to do with the scenery than my photography skills. And the good news is that I don’t think I killed my foot – it is no worse today than it was on Friday. Yippee – I am going to start training again. 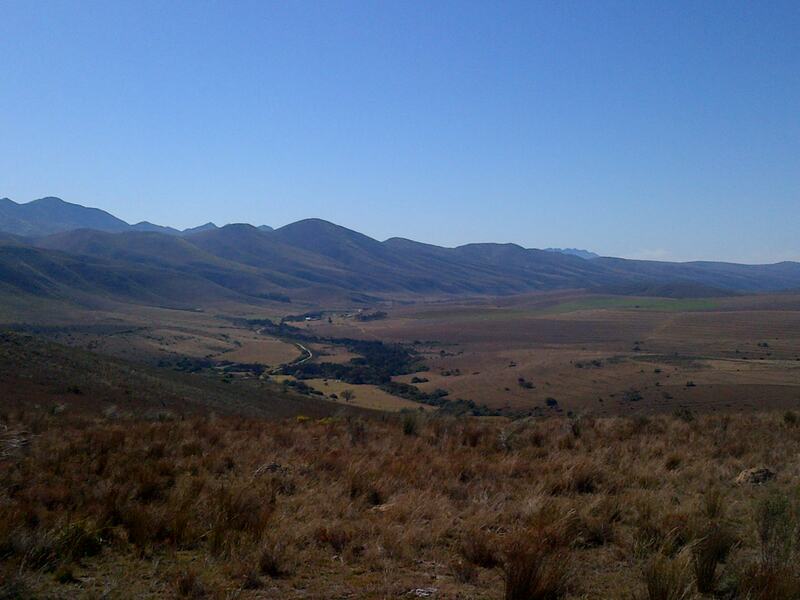 I have 2 months left before the Fairview Dryland Traverse! I will worry more about it after that. My poor blog – so neglected….. I start a post in my mind and then stop. Too much information, too boring, said already or whatever the reason the thought gets ditched. So, I am writing this one, one not thought out ahead of time. I have nothing much to say but so what…. Here is a basic update of what is happening in my Ordinary Life. I bought another property – think I already mentioned this – and have since found out that the tenants that I was led to believe were “good” have not paid rent in 5 months. I am hoping that the current owner gets rid of them before I take over. I am sure that it is a breach of contract or something if he said that they were paying when I signed for it but they were not??? Any ideas? My foot is …. I am actually not sure. All I do know is that I still can’t run. I am going to take 6 weeks off and then hope for the best. We do know that there is no muscle damage, no tendonitis, no ligament damage and nothing else that can be seen in x-rays or an ultra-sound. These however do not rule out a stress fracture. In the meantime I am going to go for Gait Analysis because something I am doing has caused this. I am also going for massages (yay) and to the chiropractor who is doing dry needling as my muscles in my legs are in knots. I am hoping that this all makes me stronger. I am also trying to stretch in. I really need to get in the pool and on my bicycle….. I am having a serious case of “mommy guilt” at the moment. Next weekend I was due to go to the Knysna Oyster Festival to run the HoutKapper Trail… Mr and Little OL were going to stay behind in PE. Now obviously the running is out – however I have already sorted out my accommodation….. So……. A weekend away sans husband and kiddy???? I am going to go but why do I feel so guilty about going away by myself for the weekend? My mom, brother, sister and a multitude of my friends are all going, Mr OL does not want to go….urgh! Would you feel guilty? Wow, for a post that I did not think about I sure had a lot to write. Oh, yes – MR OL surprised me with an Asus Transformer – well, he actually surprised me by asking if I would like an iPad Mini – I said no. After he got over the initial shock I explained why. So he helped me get the Transformer instead. I LOVE IT!